Orem, UT. 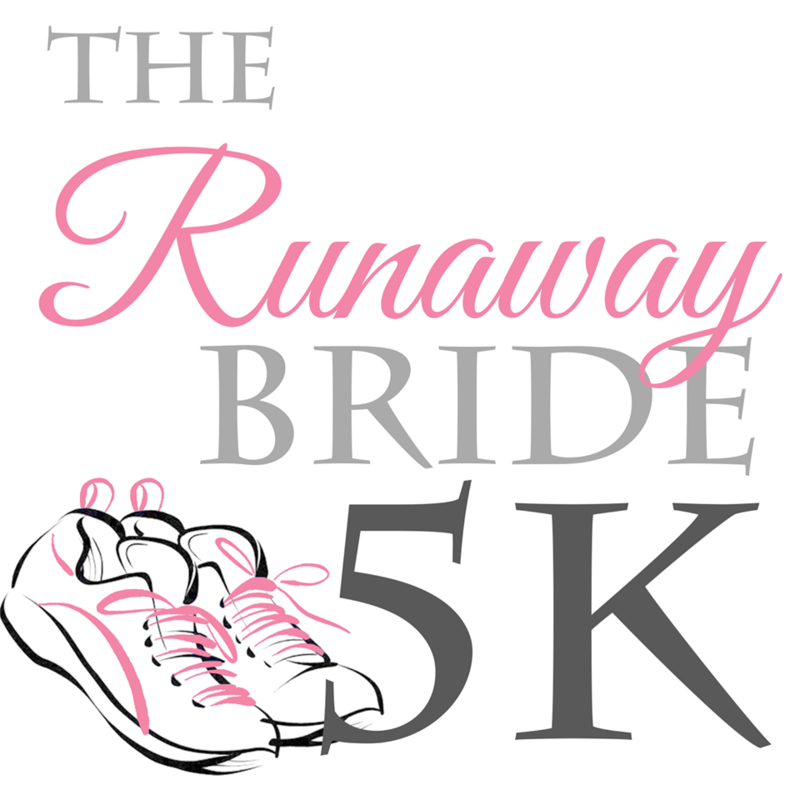 This is a fun run for brides, former brides, and all the single ladies! It is a day to get your health on and feel like a bride for the day! The run is fun but the after party is where it is at!